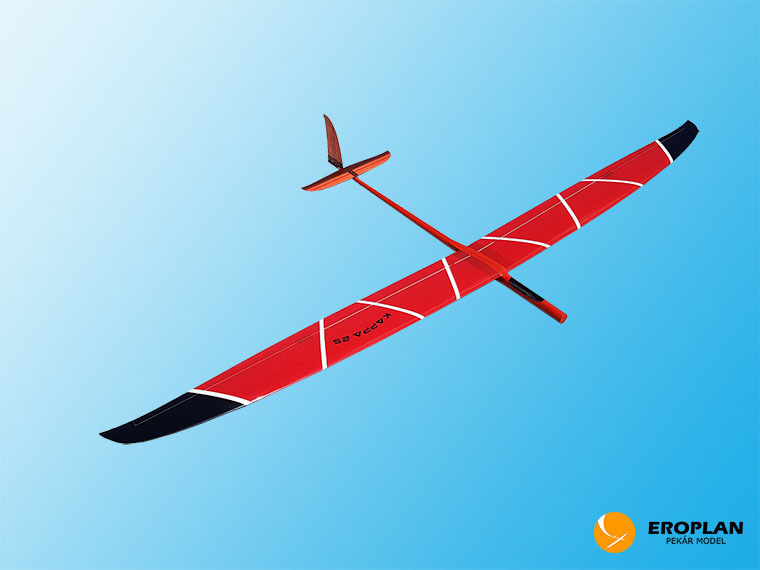 We are pleased to introduce the latest in F5J & ALES technology! 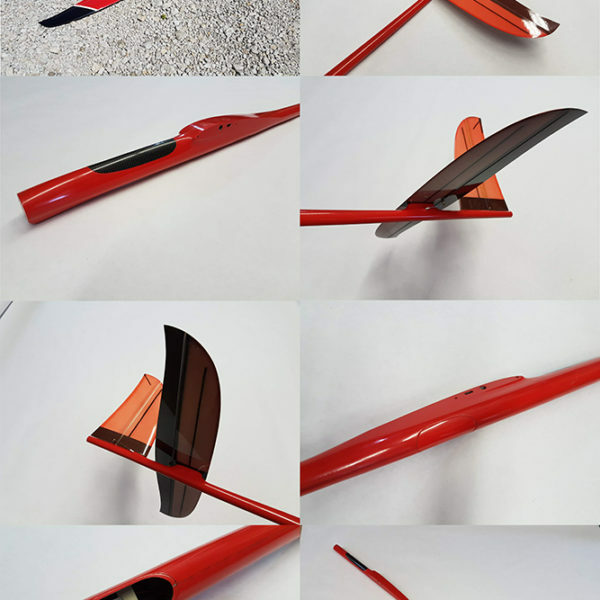 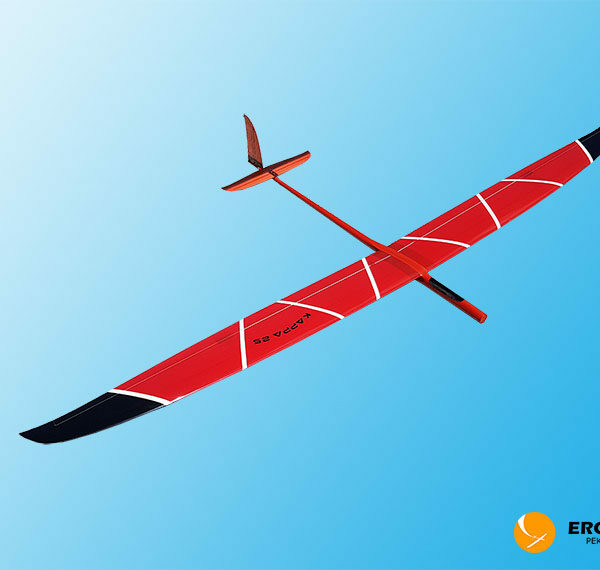 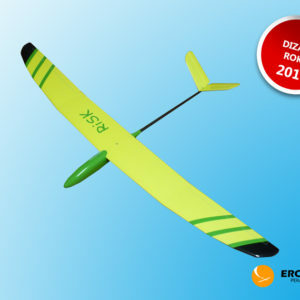 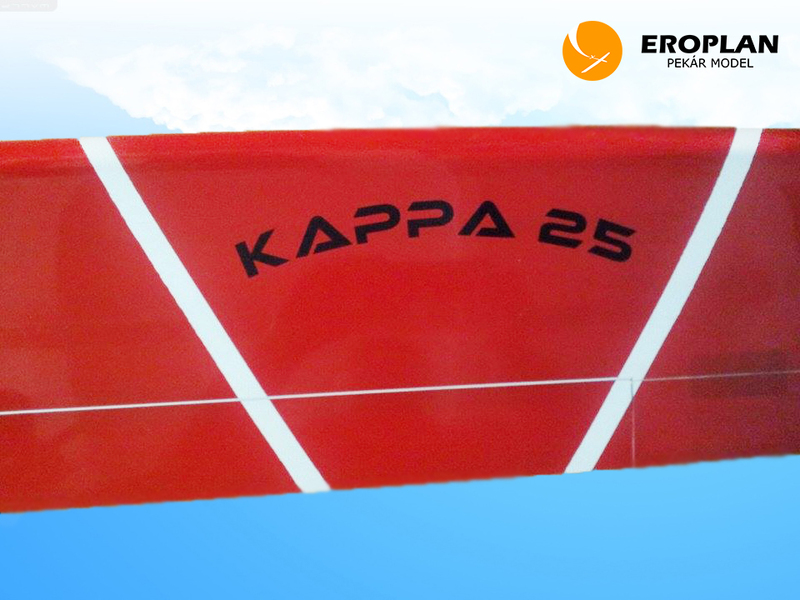 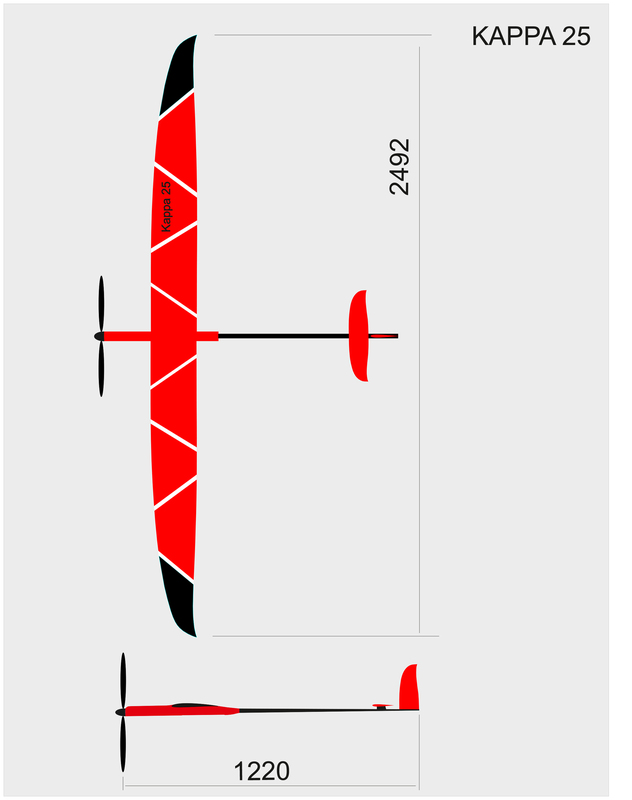 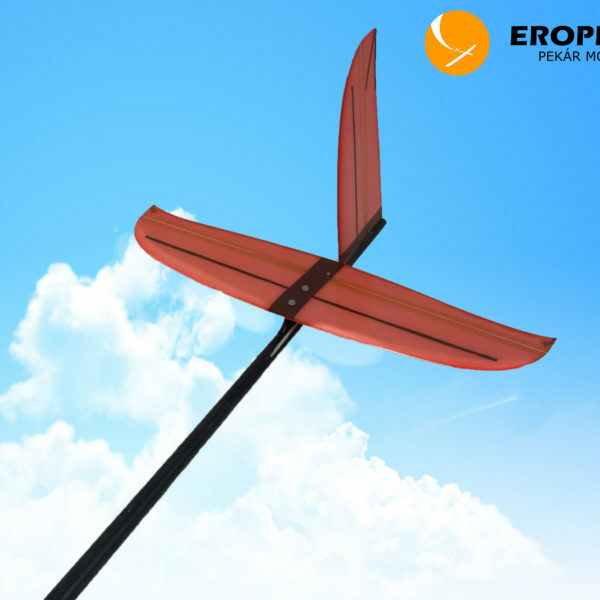 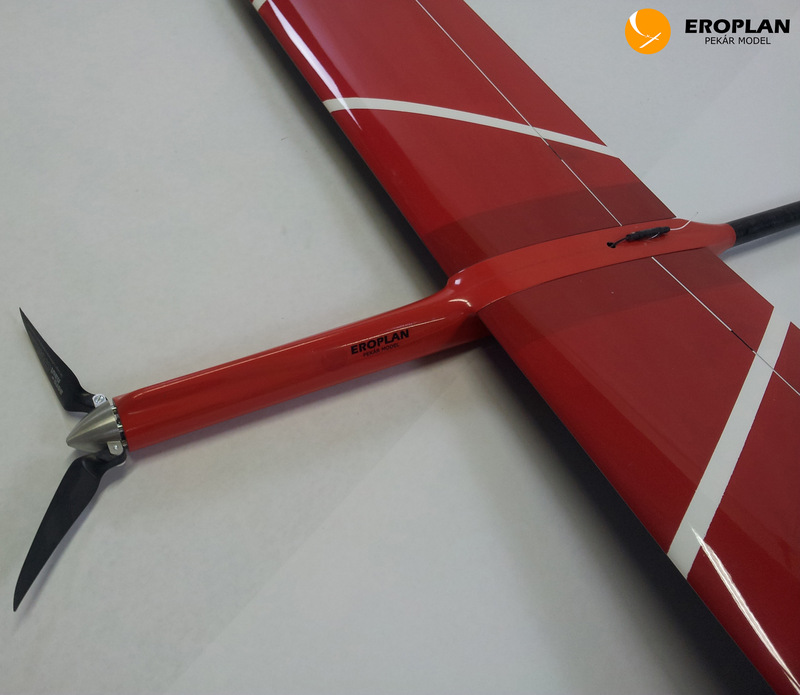 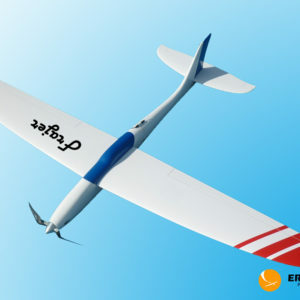 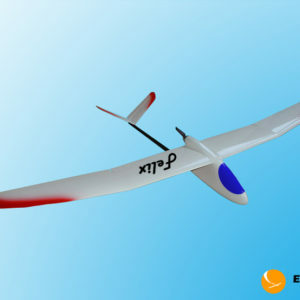 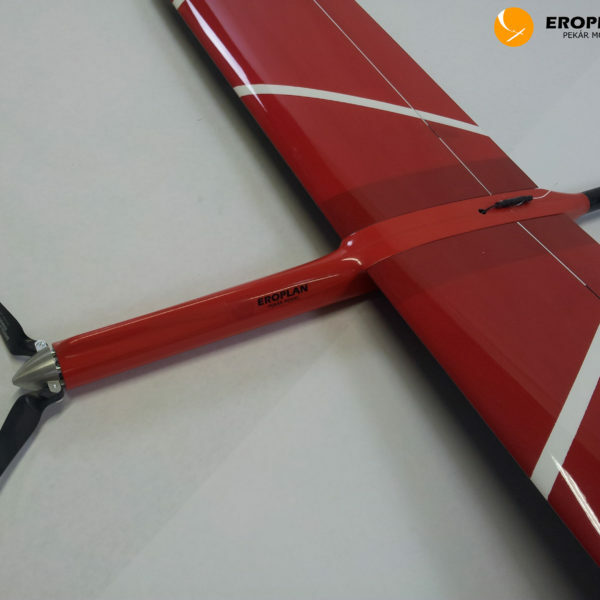 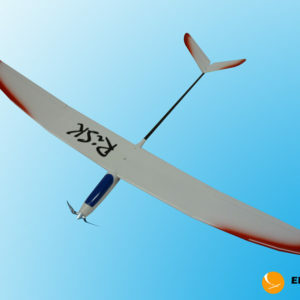 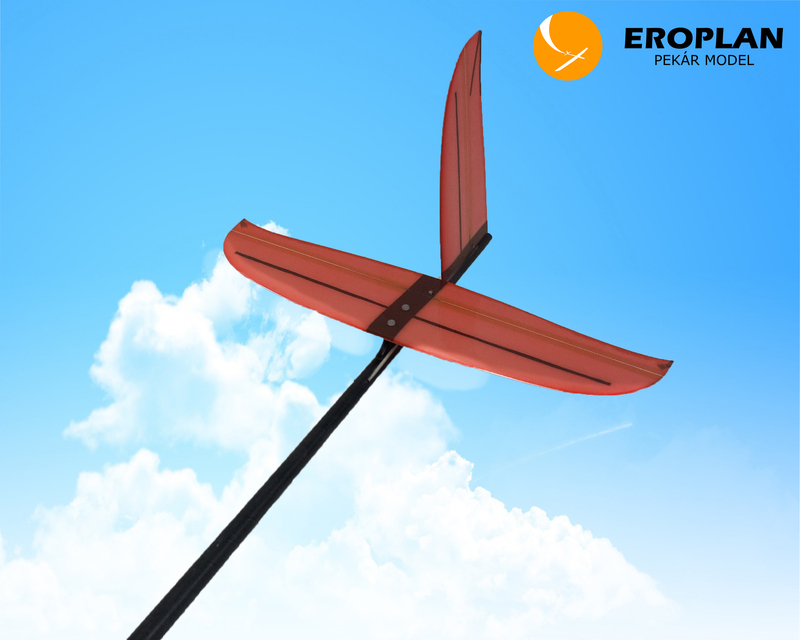 The KAPPA 2,5m, Fully Molded, Competition Electric Sailplane. 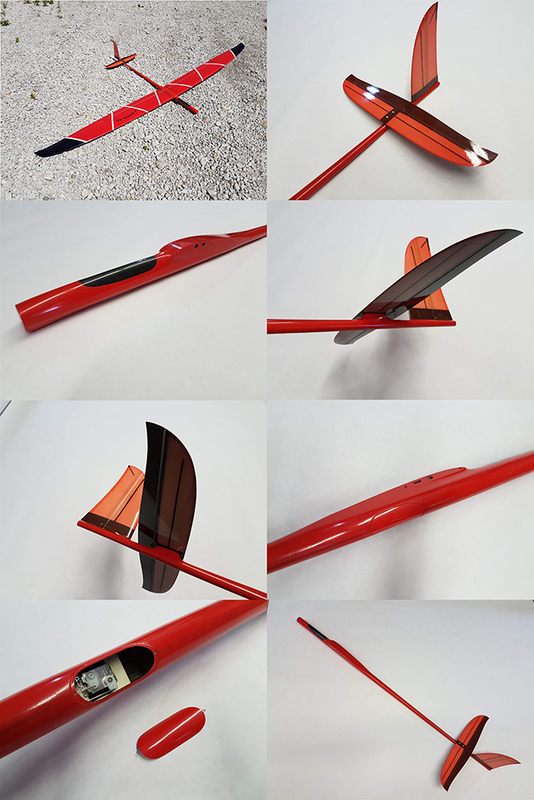 This plane has an almost unbelievable appearance, it its strikingly BEAUTIFUL with nothing but the highest quality fit and finish. 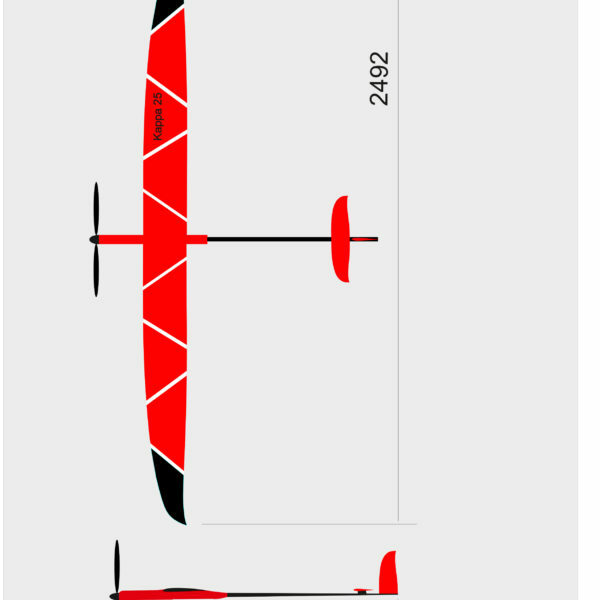 Good handling, extremely light weight, and a very high level of completion right out of the box makes this plane a winner on the highest level. 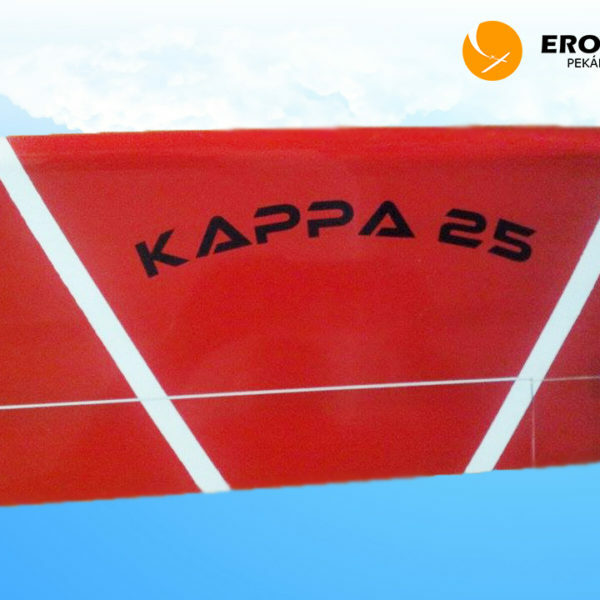 Hello iam interested in kappa 25 in green color please .